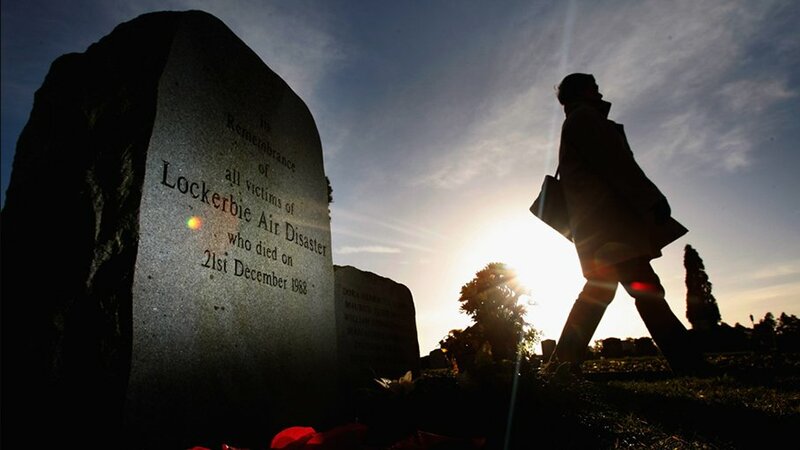 The Libian man convicted for the terrorist bomb attack above Lockerbie in 1988, whereby 259 of the plane’s passengers died, gets an appeal because there were allegations of evidence tampering. But the reopening of the case goes beyond the possible guilt of the Libian. This prizewinning documentary is about how the FBI, the CIA and the Scottish Police worked together to solve the biggest terror crime in Europe. Has everything been done by the book? Gideon Levy did research for Tegenlicht and came to the conclusion there are actually very good reasons to reopen the case.